Apolline are industry-leading specialists in providing in-practice training for dental practices. With a large team of specialists, we can visit all practices in the UK. We’ve worked with some of the most prestigious practices in the UK, providing bespoke training services. Please read on for more information on the different topics we can cover during your In-Practice Training visit. 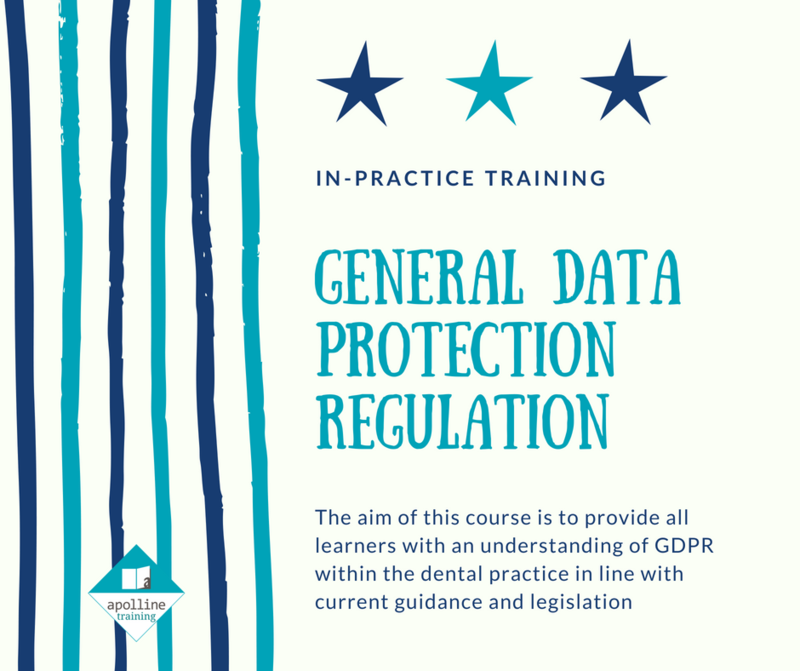 The aim of this course is to provide all learners with an understanding of GDPR within the dental practice in line with current guidance and legislation. 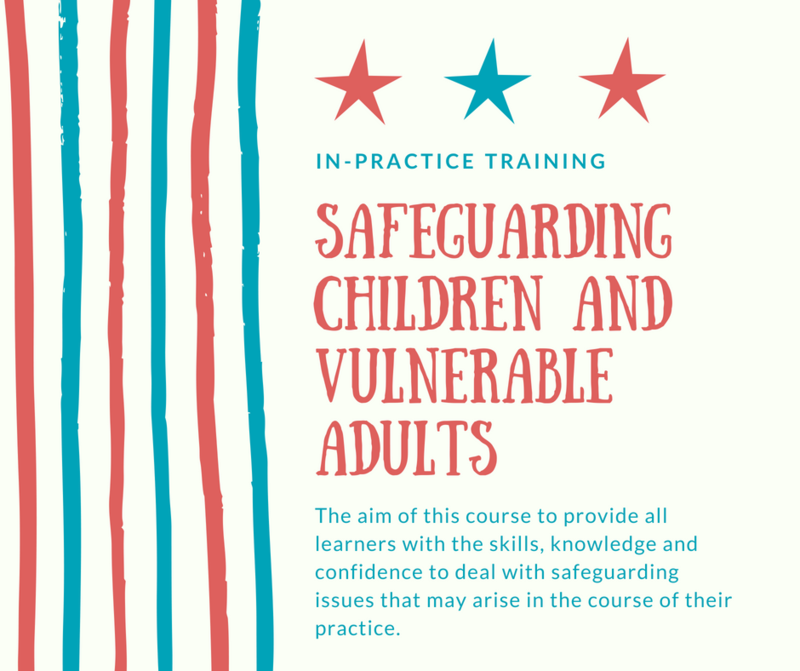 The aim of this course to provide all learners with the skills, knowledge and confidence to deal with safeguarding issues that may arise in the course of their practice. 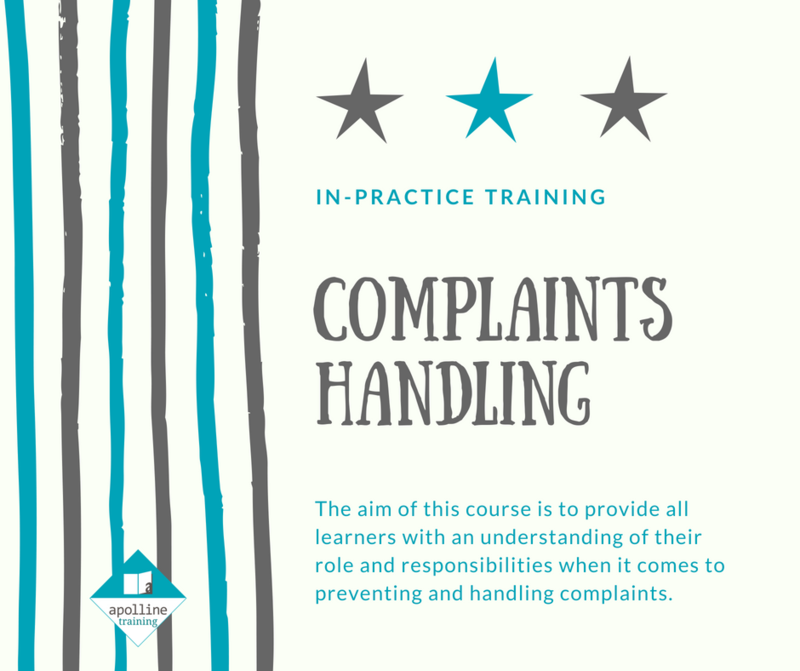 The aim of this course is to provide all learners with an understanding of their role and responsibilities when it comes to preventing and handling complaints. 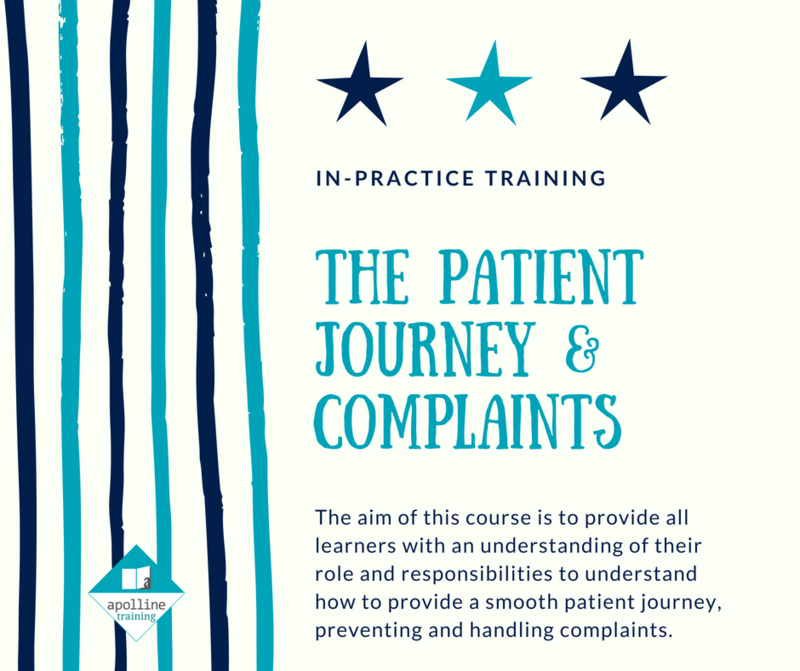 The aim of this course is to provide all learners with an understanding of their role and responsibilities to understand how to provide a smooth patient journey, preventing and handling complaints. Why is proper Complaint handling important? 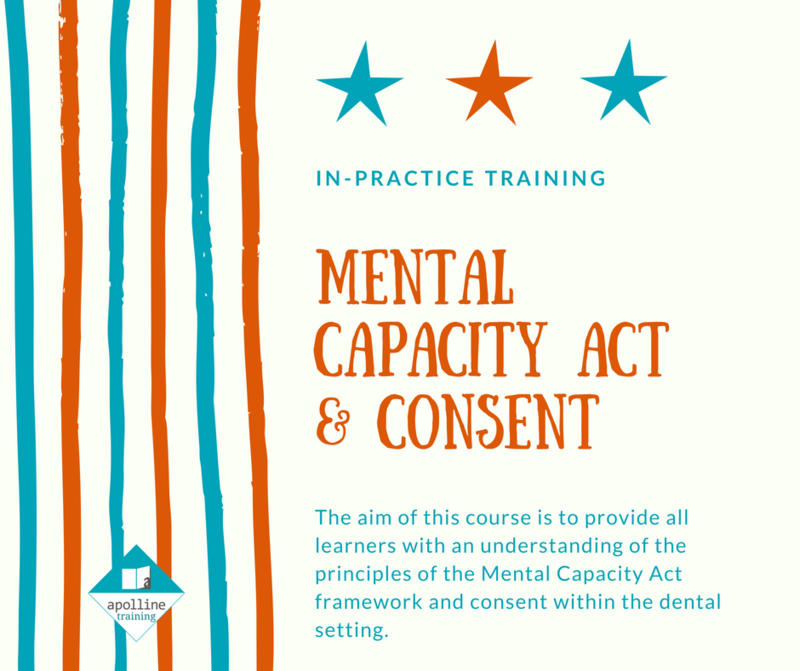 The aim of this course is to provide all learners with an understanding of the principles of the Mental Capacity Act framework and consent within the dental setting. 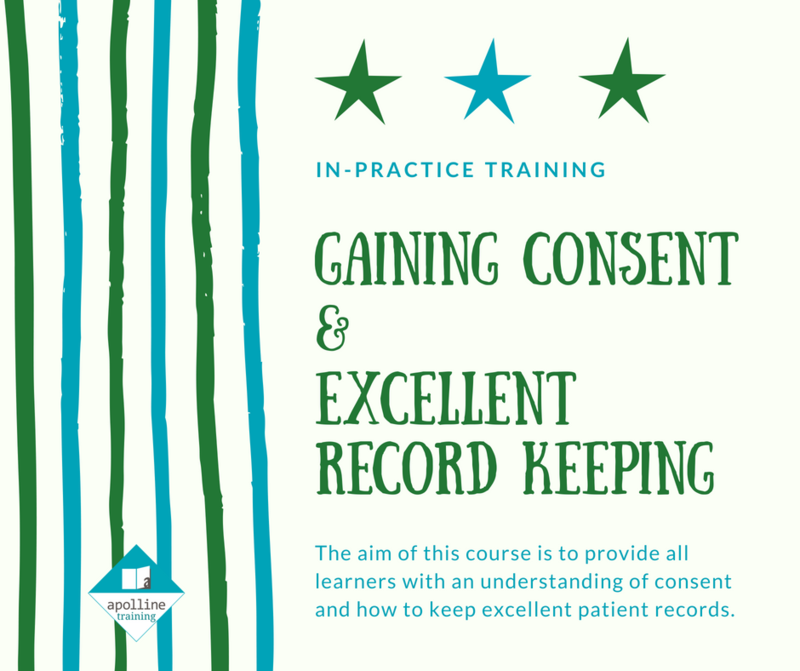 The aim of this course is to provide all learners with an understanding of consent and how to keep excellent patient records. 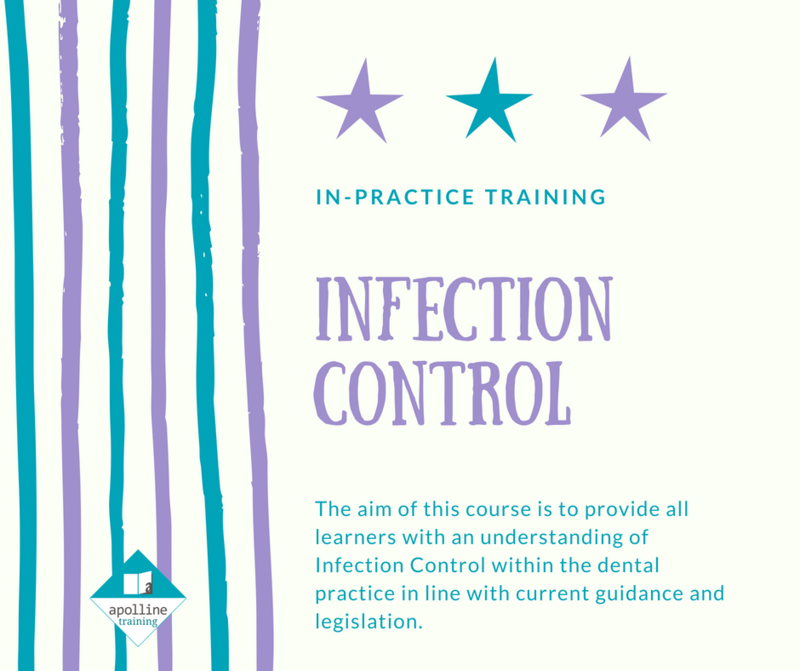 The aim of this course is to provide all learners with an understanding of Infection Control within the dental practice in line with current guidance and legislation. 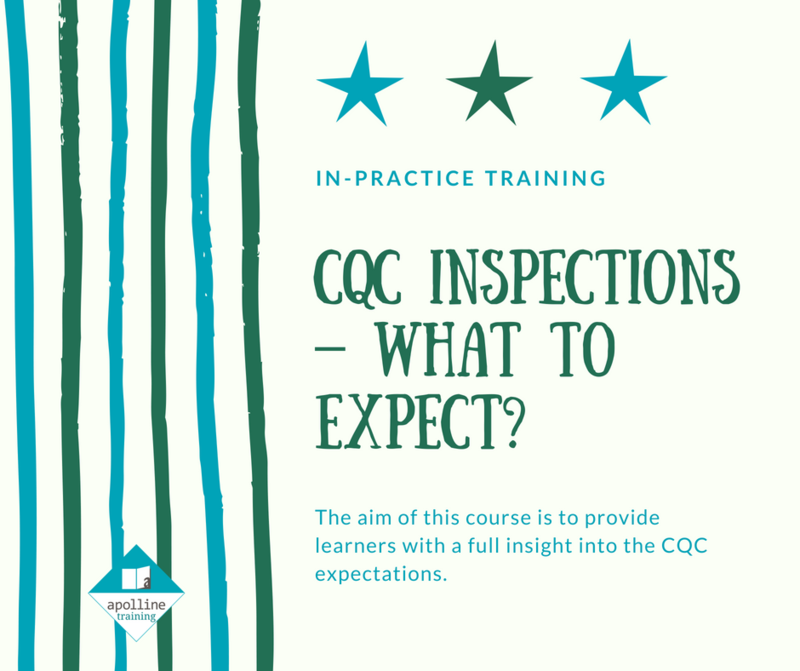 CQC Inspections – What to expect? The aims of this course to provide learners with a full insight into the CQC expectations.